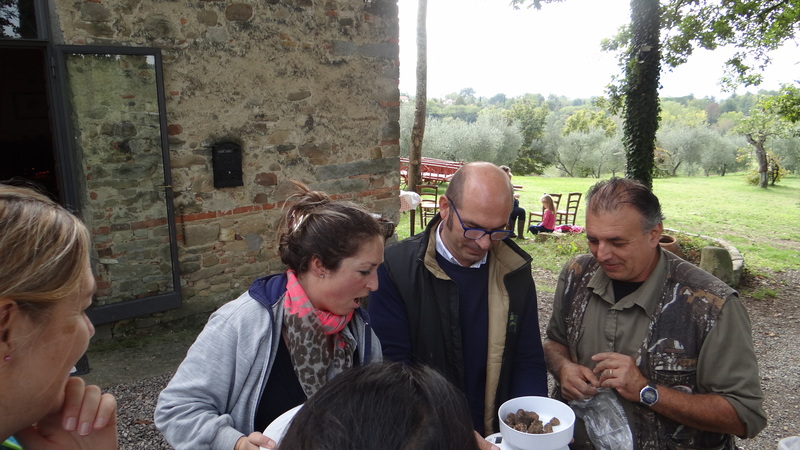 A truffle hunt is a special experience when you are at Il Poggio alle Ville. It is a pleasant hike, fascinating information, kids get muddy and at the end you taste this tiny miracle of nature. 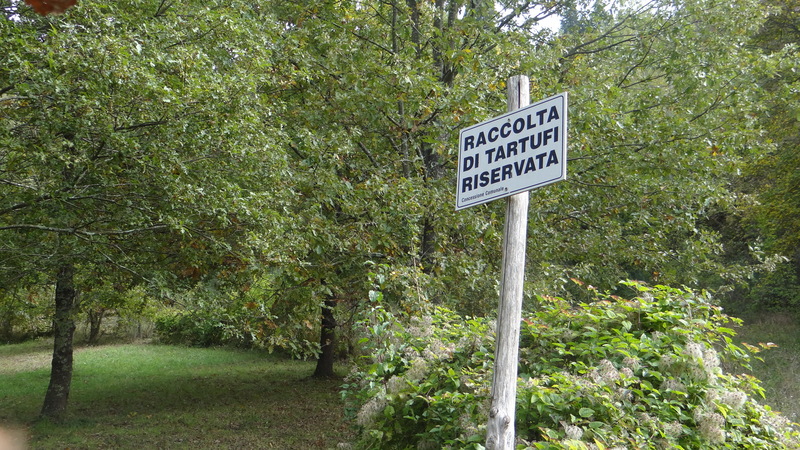 The large area where this treasure hunt takes place is called la tartufaia. It is hidden from where most of the fun takes place (the pools, the football field, the dining room). For this reason it needs to be explored – with patience and dedication. 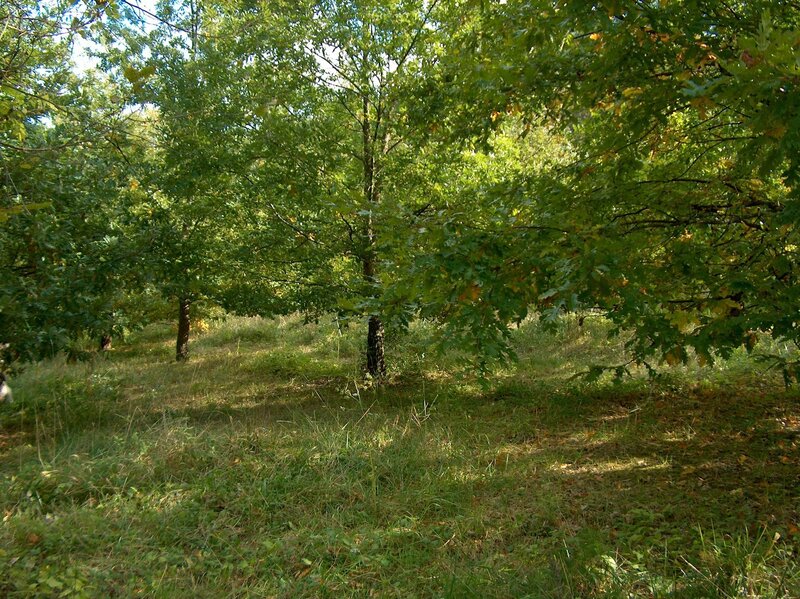 Nearly twenty years ago, Raffaele’s father, knowing the qualities of the soil around (rich in limestone), decided to plant certain trees (especially oak trees) that would favor the growth of truffles. 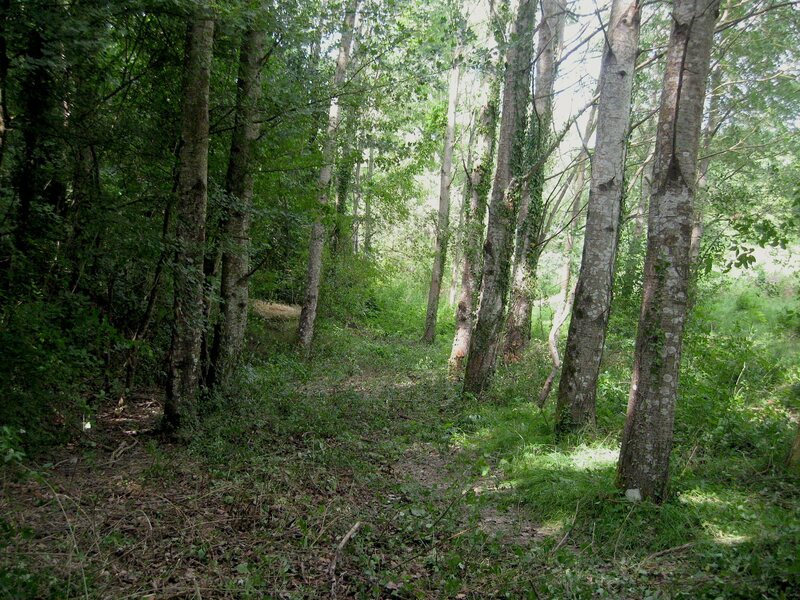 Also many poplar trees grow wild where once used to be a small river, creating a wonderful path for walks and a fertile area for truffles as well. Truffles are covered in mystery. No one can ever be certain when and where exactly they will grow. Or how big, or how tasty they will be. Nature plays a significant part in the creation of this incredibly appreciated and venerated ingredient. Indeed, truffles were already known to Romans (although in those times they imported them from Africa…). Truffle became widely known in Europe during the Renaissance. From the famous poet Petrarca to Lucrezia Borgia, the appreciations for this tuber are innumerable. 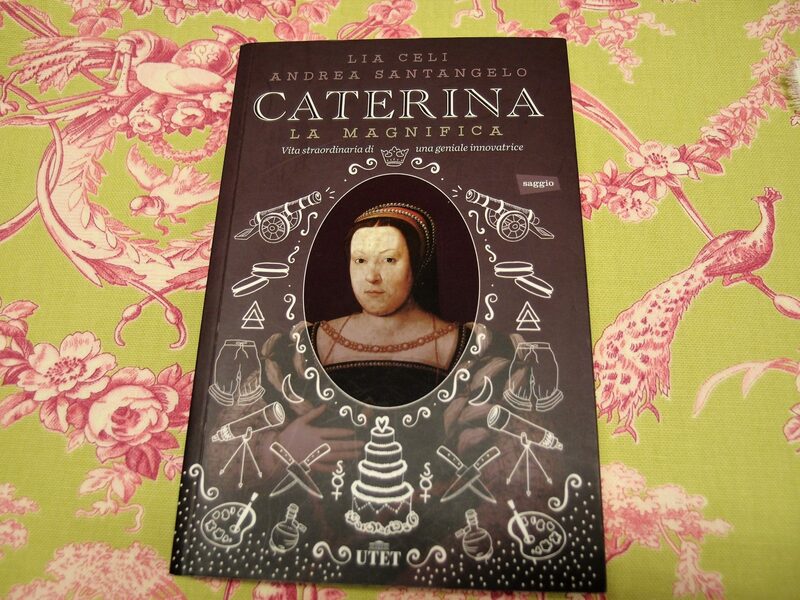 It was however Caterina de’ Medici, and her passion for refined dishes, who played a crucial role in making the truffle a prince of the haute cuisine. Caterina brought along to the court of Henry II “masters of cooking and pastry” and her Tuscan culture thus influencing the French one. At that time, truffles were found by wild boars who, even though running away from hunters, would suddenly stop to dig a hole, attracted by the unique strong smell of these precious tubers. Truffles are without doubt a feast for them too. 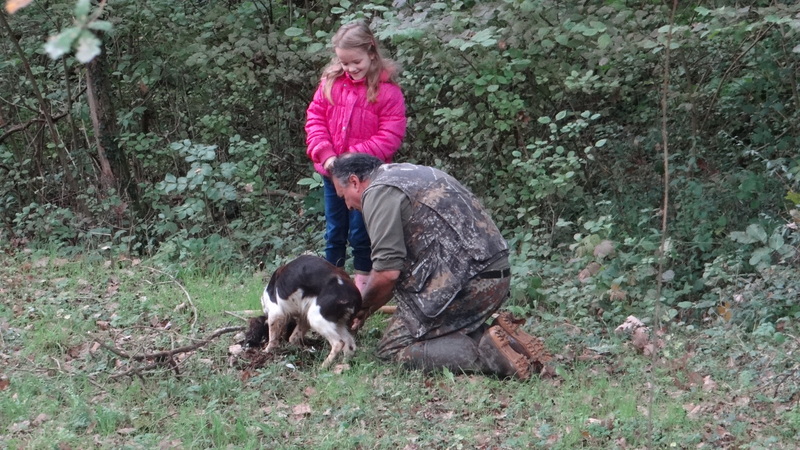 Nowadays, truffle hunters rely on a dog’s help. Most often than not, just a “normal” dog, no pedigree, no special breed. We used to have a Lagotto (Italian breed, with a particular nose for truffles). Punto was always a playful dog, more interested in running around than searching. Since he passed away we collaborate with a friend and his dog. Once in a while we find some valuable white truffles, sometimes the spring marzuolo truffle and sometimes the black summer truffle (scorzone). 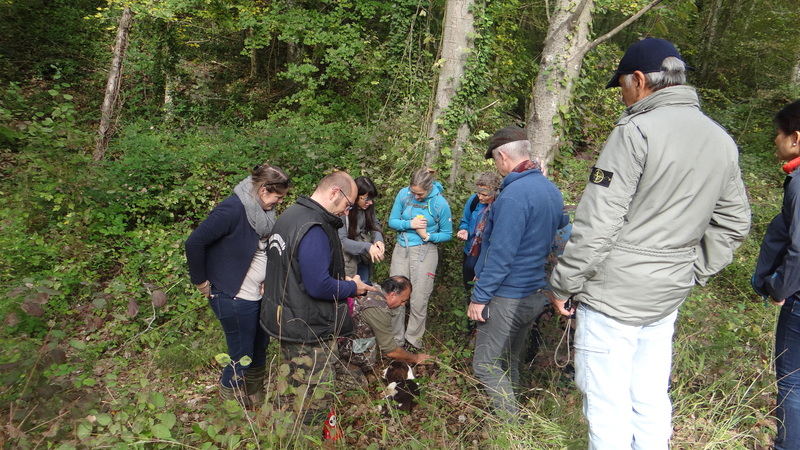 Therefore truffle hunts can be organized almost all year around. After a lot of work and many stories and explanations, we want to see how much truffle we found. 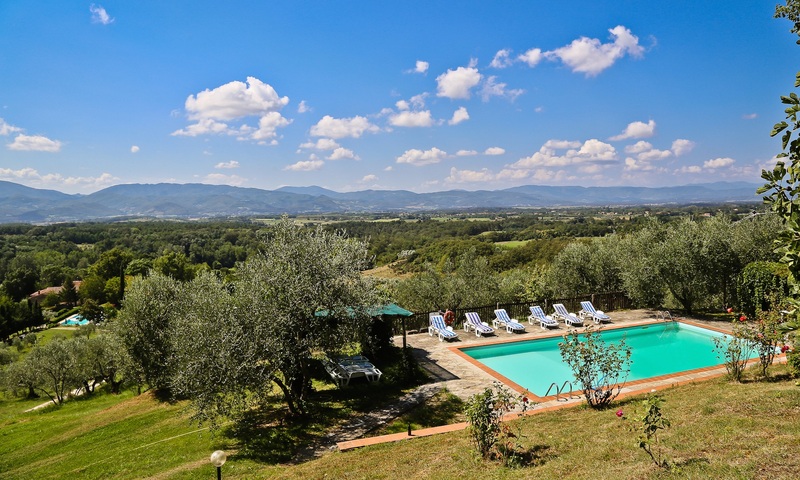 After breathing the fresh countryside air, admiring the wild nature, and watching the dog work, it’s time for all of us to taste our treasure. 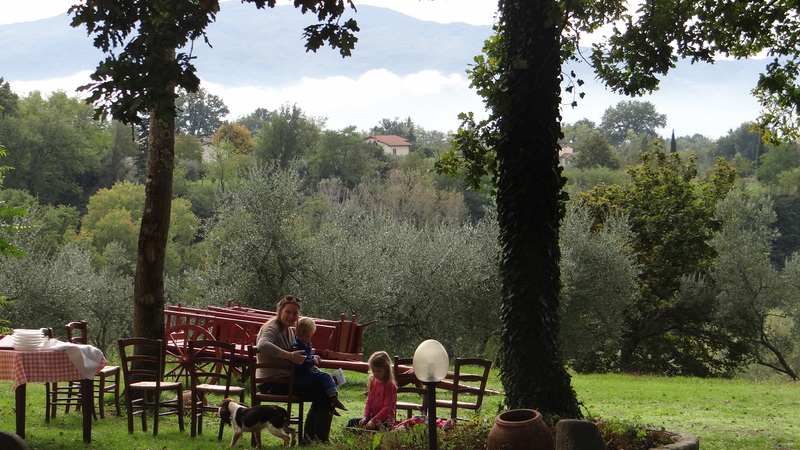 This is of course the most enjoyable moment of the truffle hunt. 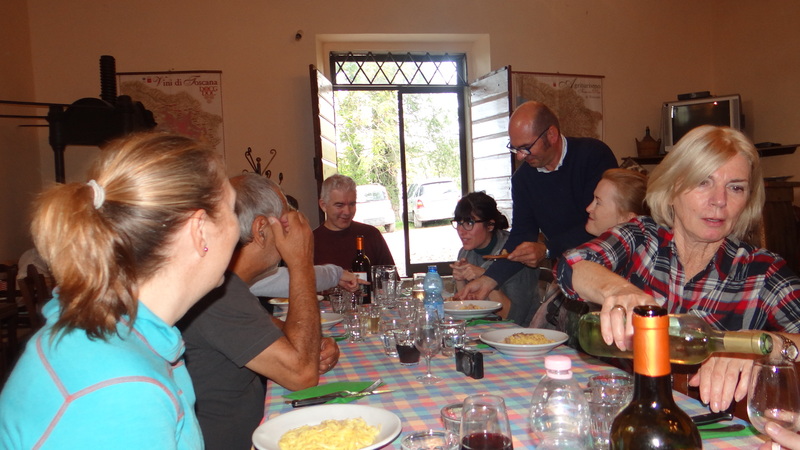 A light lunch is served outside or inside depending on the weather conditions. 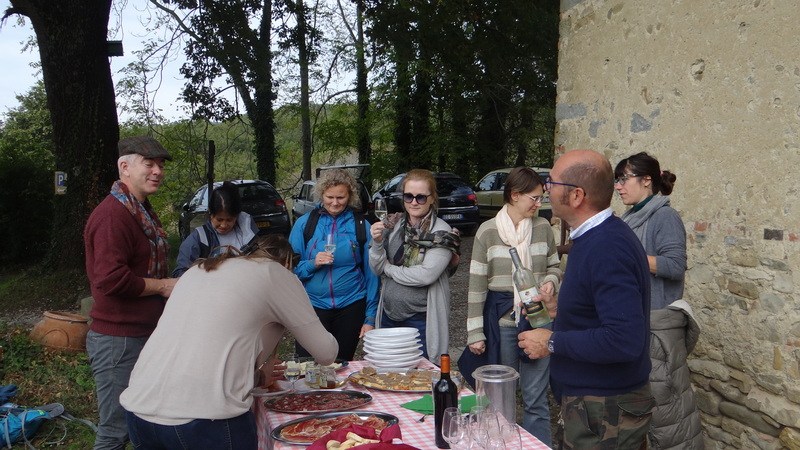 Groups of minimum 4 people, euro 49/guest truffle hunt and light lunch.